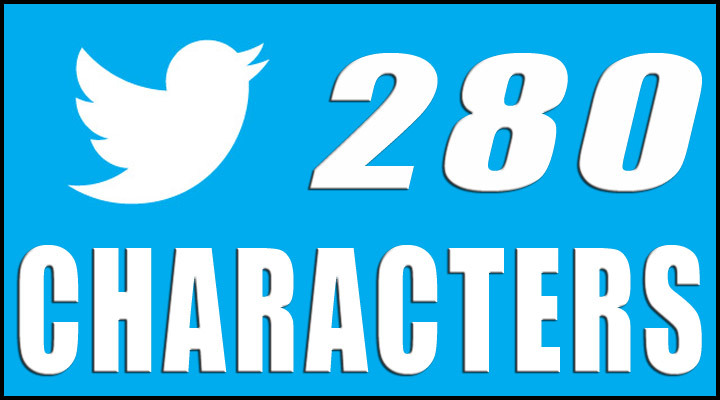 On November 7th, 2017 Twitter announced they were increasing the character limit on tweets from 140 to 280 characters. The internet tends to be resistant to any kind of big changes so not surprisingly a lot of people complained. Personally, I say that it is about time! Twitter has never been the best place in sharing certain views, especially complex geopolitical situations and that 140 character limit can be extremely frustrating. There have been plenty of times where if that limit were increased just a tad bit it would’ve made my tweeting immensely easier. So you might be asking yourself, if you want to elaborate on something further than just setup a blog and write about it there. That’s definitely a good alternative but unfortunately writing blogs can take awhile and sometimes you just don’t have the time to do that. For example, if you’re on-the-go then it’d be a lot easier to quickly express things in 1-2 tweets. The old limit of 140 characters was roughly about 1.5 sentences and doubling to 280 now makes it up to 3. Really… you can’t be bothered to read up to 3 sentences? In my opinion if your attention span is that short, then perhaps the issue is less with Twitter and more with you? Just something to seriously think about it…..